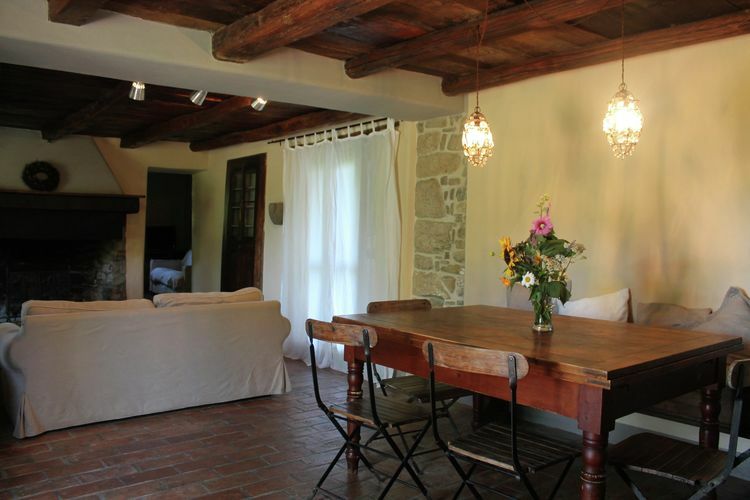 Sleeps up to 6, from €516 per week. 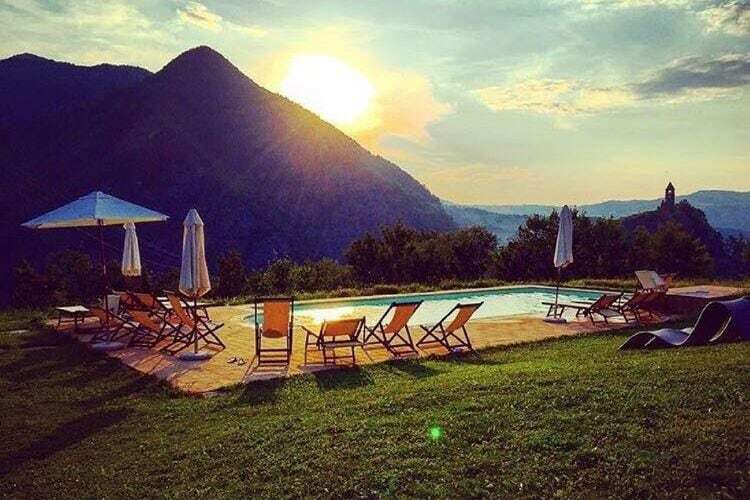 For more Availability to Borgo Belvedere Villa Sei, please see the calendars below. 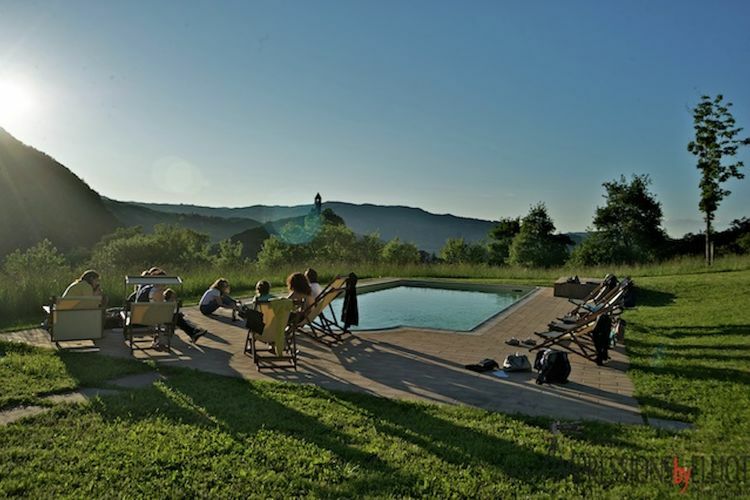 Totally immersed in a quiet and uncontaminated landscape, the farmhouse now offers the best opportunities for relaxing holidays. 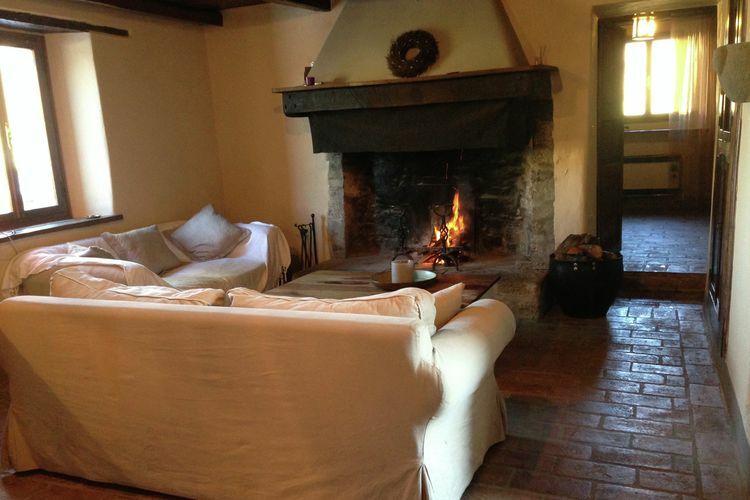 Guests are ensured the maximum of comfort in the farmhouse, where all furnishings are chosen with care. 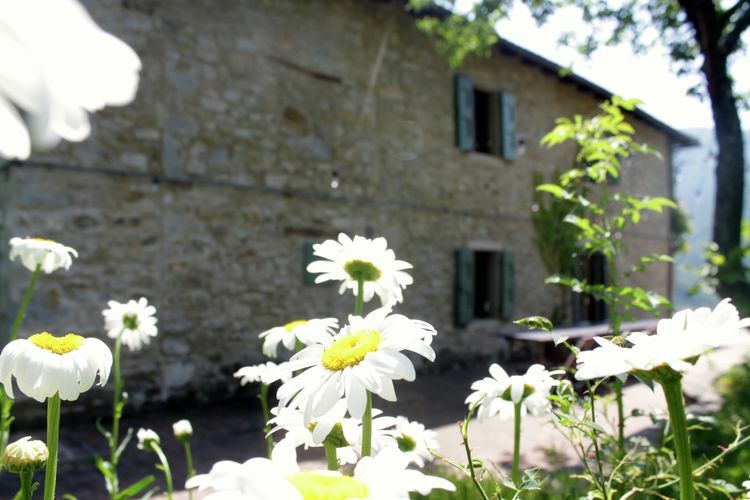 The farmhouse offers ample parking and a 10.000 square-meter lawn, together with a barbeque area and a children’s playground. 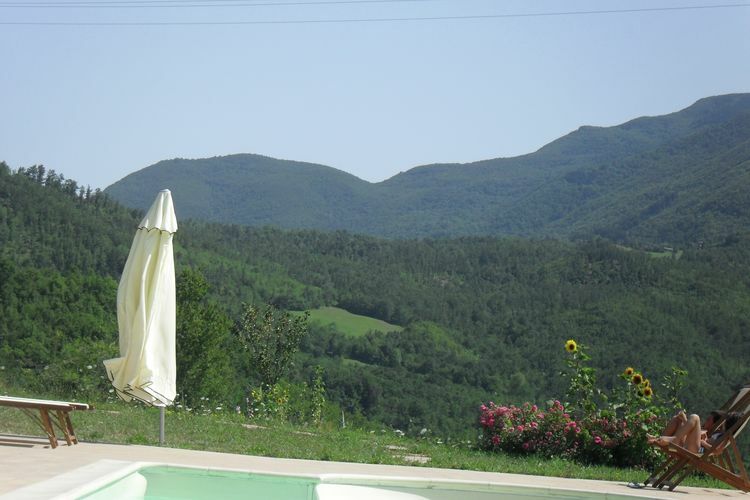 A swimming pool and a solarium complete the facilities at the guests’ disposal. 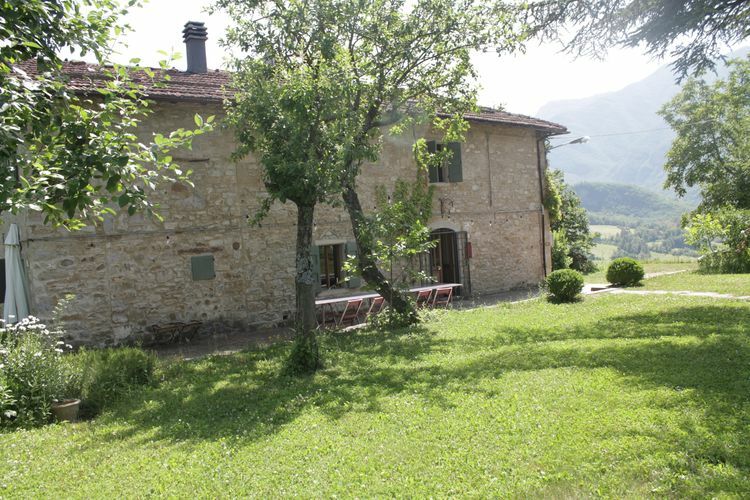 These facilities are shared with the other guests of the appartments. 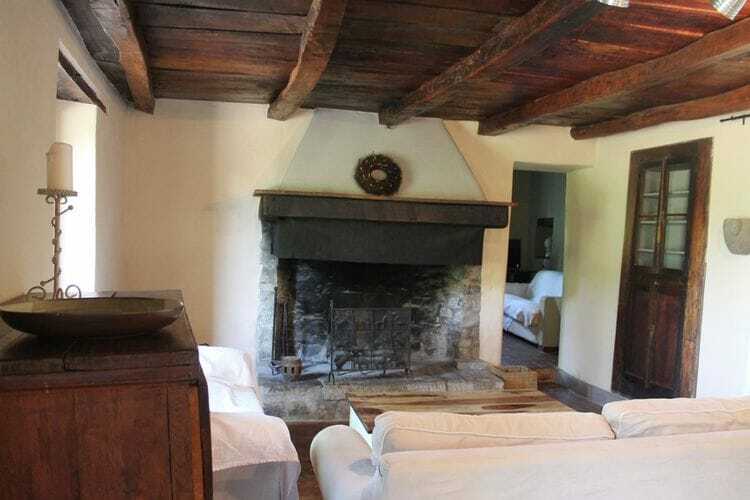 Borgo Belvedere Villa Sei is in the Italian ski resort of Lizzano in Belvedere and has Abetone, Cutigliano, Piane di Mocogno and Cimone - Montecreto and other ski resorts within reach for a days skiing. 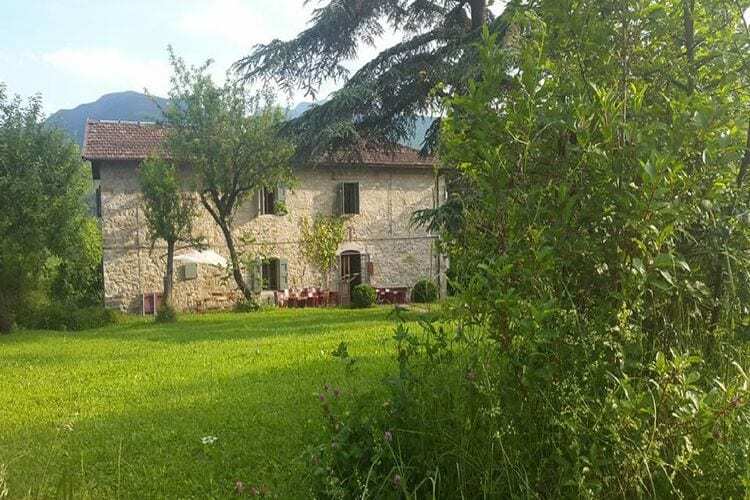 Borgo Belvedere Villa Sei has been assigned a 4 Star rating by our partner; this is an unofficial rating for ease of comparison, and you should be sure the property suits your needs before booking. 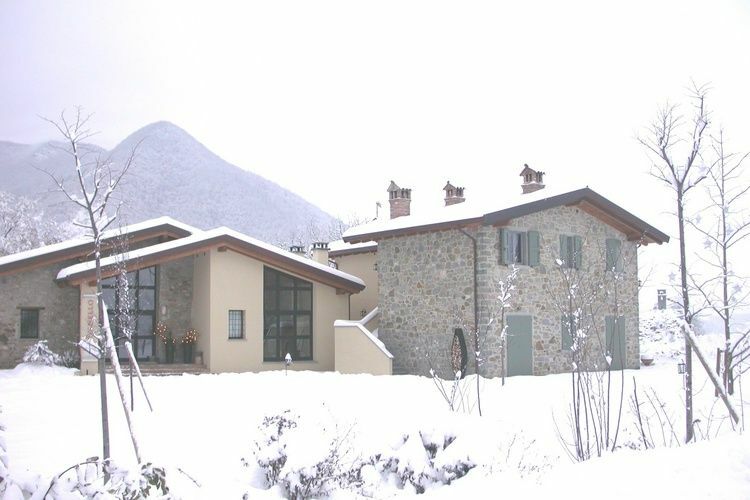 Note :- Ski Accommodation deals for Borgo Belvedere Villa Sei are subject to change until booked. You must check any particular requirements directly with the Operator at the time of booking.